Secure, clear camera: With the 2MP Full HD infrared sensor camera, you can engage in meetings and sign on to your device with the secure facial recognition feature with Windows Hello. The camera shutter offers extra privacy when not in use. Great views from virtually any angle: Full HD resolution delivers stunning screen clarity. 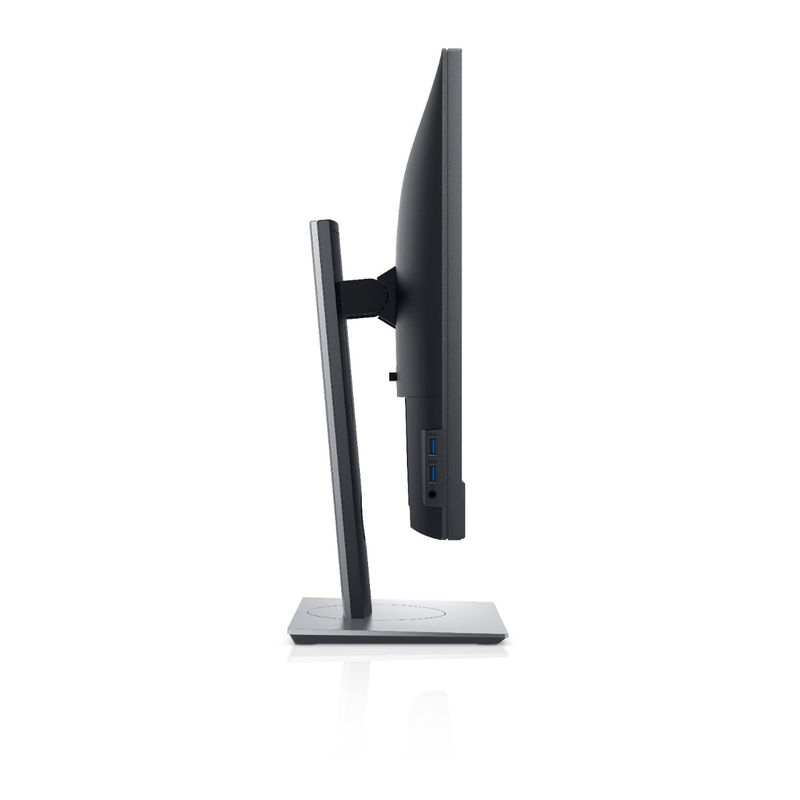 The 178°/178° wide viewing angle presents superior views and consistent colors ideal for video conferencing. Clearly communicate: A noise-cancelling mic and two 5W integrated speakers deliver crystal clear audio, so you never miss out during a meeting. A warm welcome: Windows Hello greets you by name and lights up in your presence. Fast login: You can get to work in as little as two seconds with fast log-on, unlock or re-authentication. That’s three times faster than remembering and typing in a password. Facial authentication: Sign in to your Windows 10 devices, apps and websites with the facial recognition feature. Biometric sensors activate and scan your face, eliminating the threat of hacking and providing enterprise-level security. 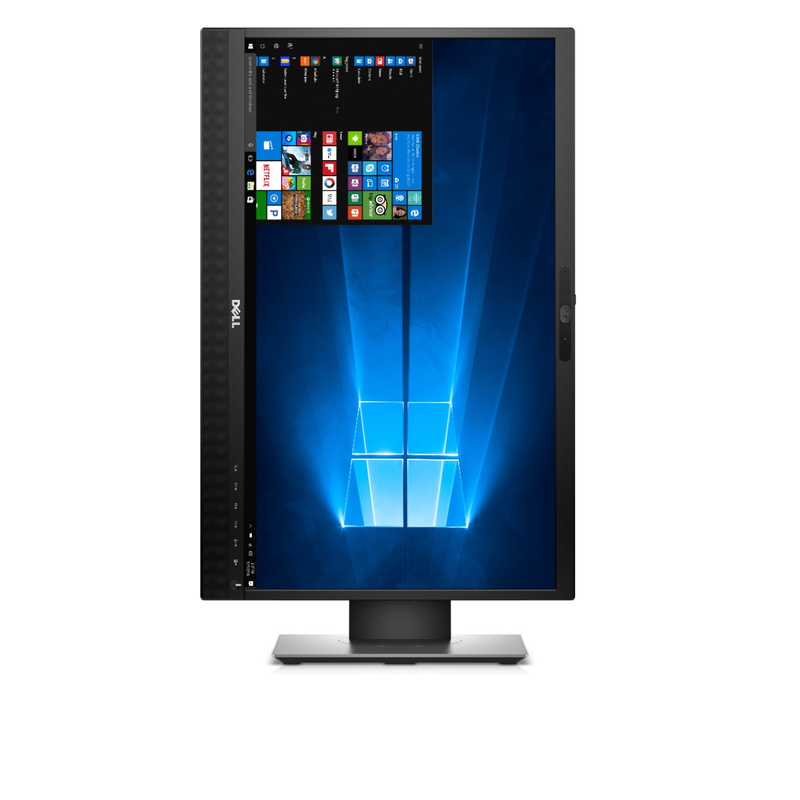 A more seamless workflow: Slim borders create a smooth, less obstructed visual experience when working across multiple monitors. Hands-free commands: Initiate features by voice command with Microsoft Cortana. Made for multitasking: Quickly begin and end Skype calls with easy-to-access, on-screen display buttons. 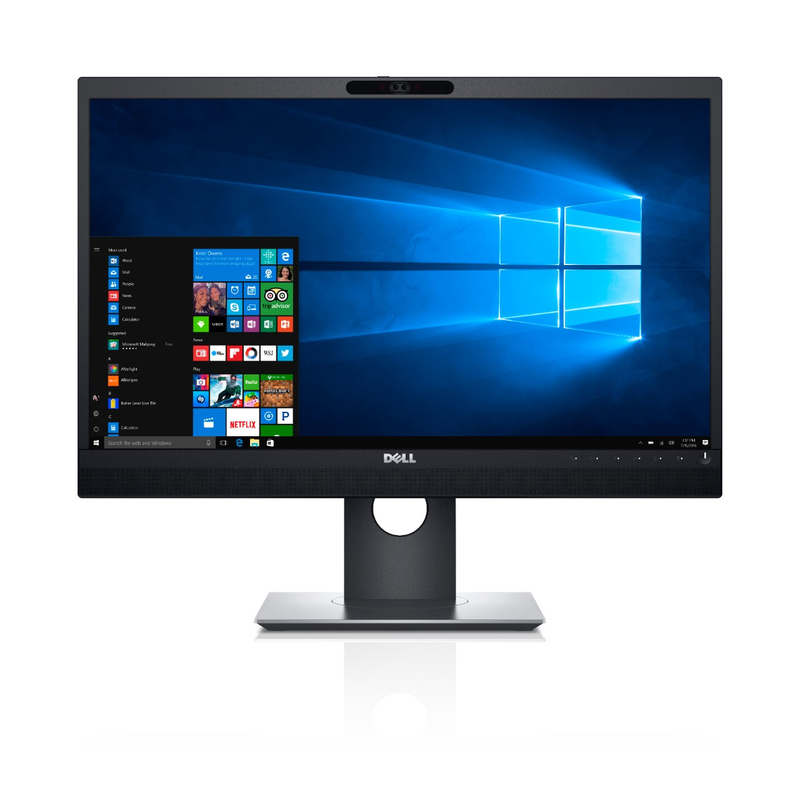 Stay organized as you work on multiple applications, thanks to Dell Easy Arrange. 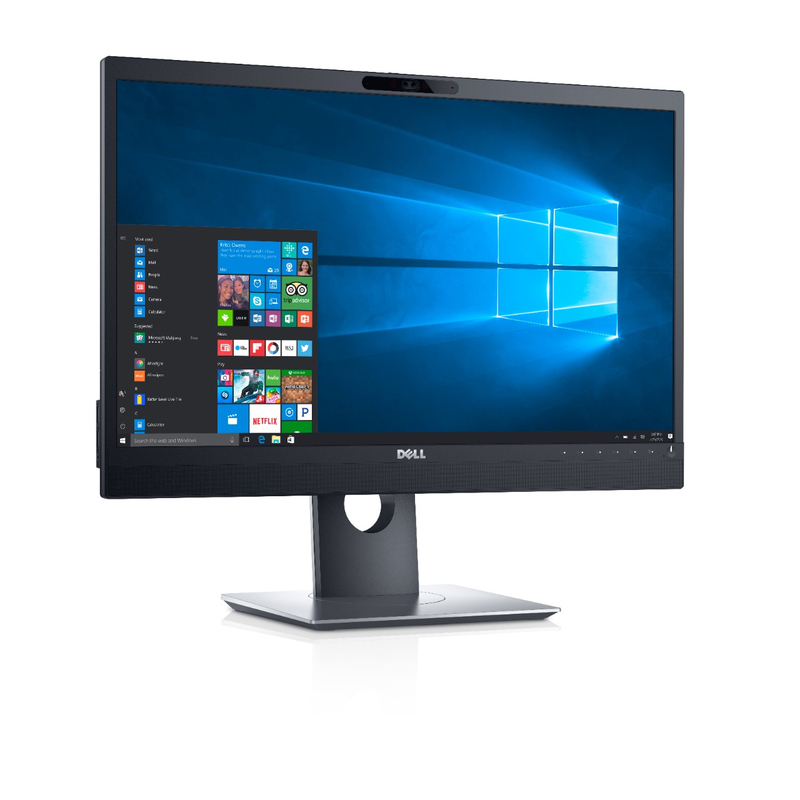 Greater comfort: Outfitted with an anti-glare, flicker-free screen with ComfortView, a feature that filters out harmful blue light emissions. TUV Certified. Suited to your needs: The fully adjustable stand pivots, tilts, swivels and adjusts to height for a completely customized viewing experience. 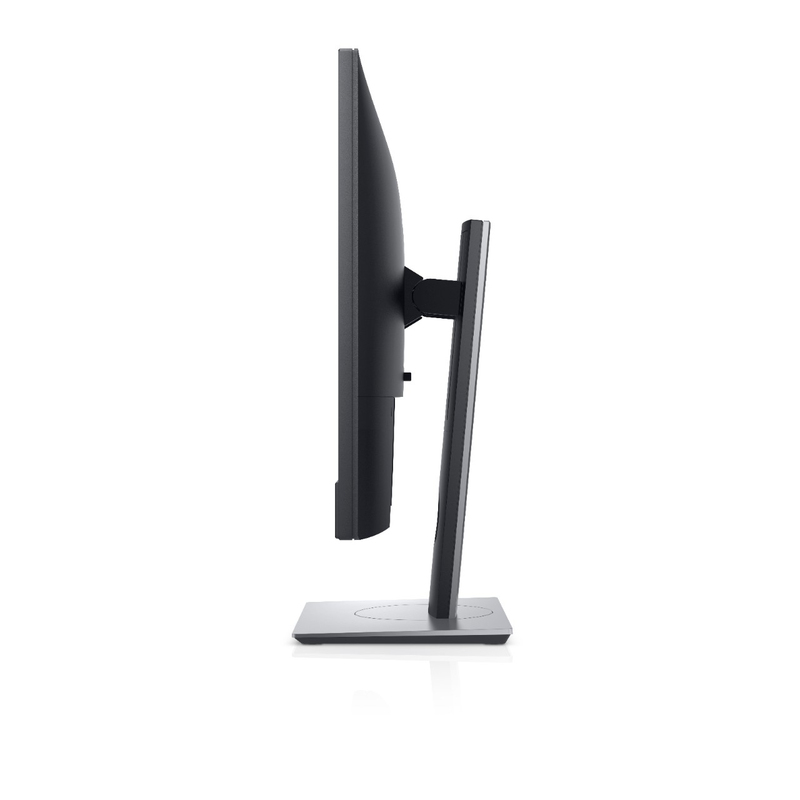 Adapted to your workspace: Optimized for various stands and mounts, including VESA, creates a more flexible workspace. Reduced cable clutter: A separate power adapter isn’t required, letting you plug in and charge up with a single cable. Extensive connectivity: Easily connect to various devices with versatile connectivity options, including VGA, DP, HDMI, USB3.0, USB 2.0, and the headphone and mic combo jack. Designed with the environment in mind, this monitor meets the latest regulatory and environmental standards such as ENERGY STAR®, EPEAT® Gold, TCO Certified Displays, China Energy Label, CEL, WEEE, ErP (EuP) Standards, Korea E-Standby.